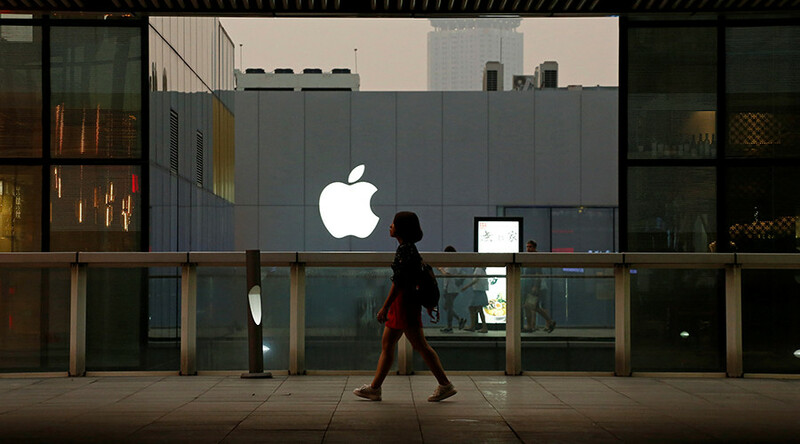 A botched hack attempt using “sophisticated spyware package” allegedly tailored by an Israeli group on the iPhone of an Arab activist has triggered Apple to issue an “important” security update for its mobile operating system, iOS. Citizen Lab partnered with a team of security researchers from Lookout to look into what indeed appeared to be yet another attack on Mansoor’s digital communications. They believe it was UAE security agencies that attempted to bug Mansoor’s iPhone. 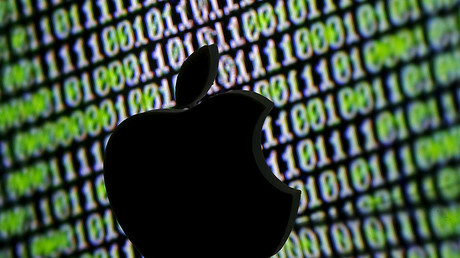 The two teams found that the perpetrators targeted three critical iOS zero-day vulnerabilities, which they dubbed “Trident.” Whoever was behind the order might have paid “hundreds of thousands of dollars” for each of the three zero-day exploits, Citizen Lab said, noting Apple’s “widely renowned” security that even the FBI could not crack without help. If Mansoor clicked on that link with “secrets,” his iPhone would have been turned into a “sophisticated bugging device,” and UAE security agencies would be able to turn on his iPhone’s camera and microphone, record his and everything surrounding Mansoor. It is known to have participated in a similar attack on a Mexican journalist, who reported on corruption by Mexico’s head of state and an unknown target or targets in Kenya. Citizen Lab and Lookout contacted Apple to inform it about the vulnerabilities in its iOS. Apple responded immediately and issued a public release of the iOS 9.3.5 patch on Thursday. “All individuals should update to the latest version of iOS immediately,” the Lookout team said.